Not a recipe as such, because I'm sure we're all pretty au fait with how to make a mince pie. 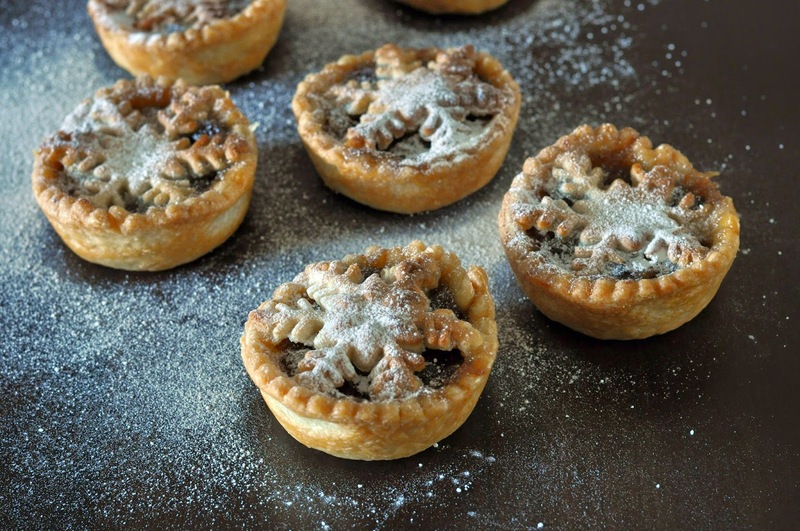 But I thought I'd share my favourite mince pies. These were the perfect excuse to use up the leftover marzipan I had from my stollen wreath. 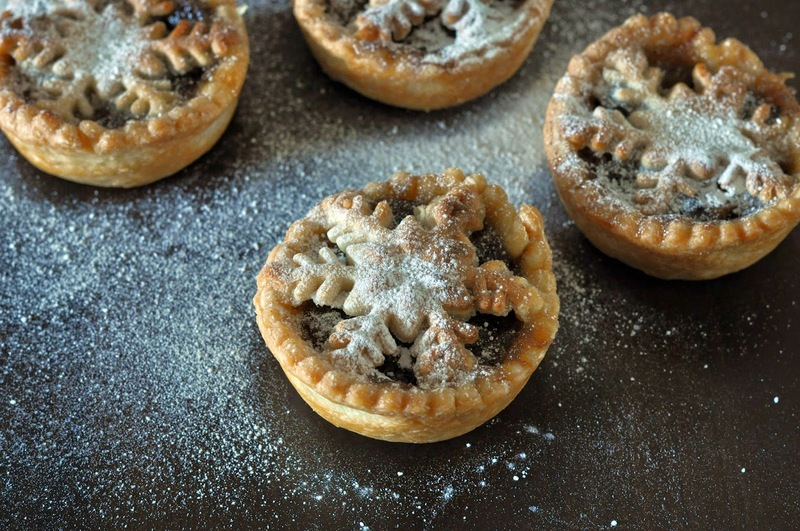 For these I used a regular 375g pack of ready rolled shortcrust pastry, 1 jar of mincemeat and 100g marzipan. 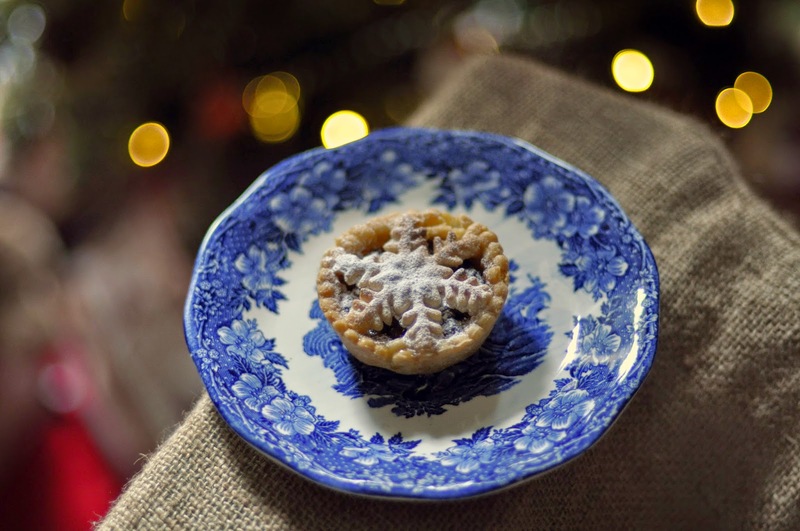 Roll out the marzipan, use a Christmas cutter to cut out the pie lids and place on top of the filled mince pies. Bake at 200 degrees for 20 minutes.